This weekend! 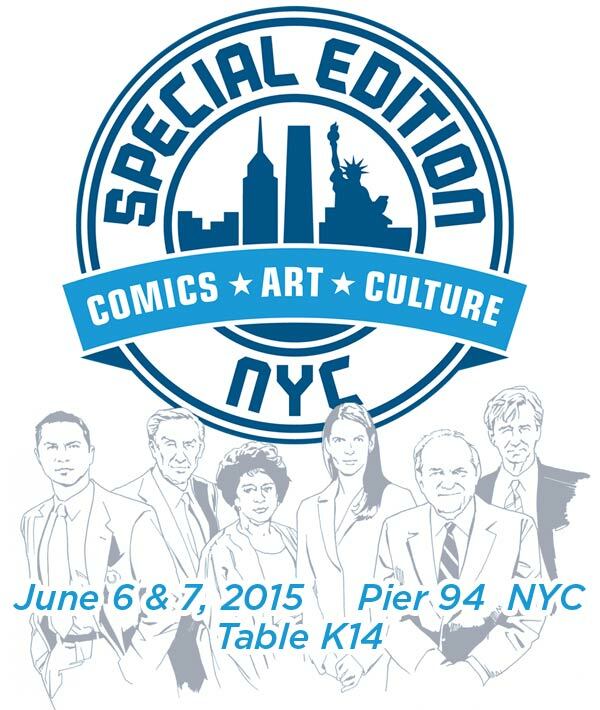 I’ll be a guest at Special Edition NYC, an offshoot of the New York Comic Con devoted to art and comic creators (basically, a comic con without the giant ads for movies and video games). Find me in artist alley at table K14. Topatoco will also have a separate booth at 914.